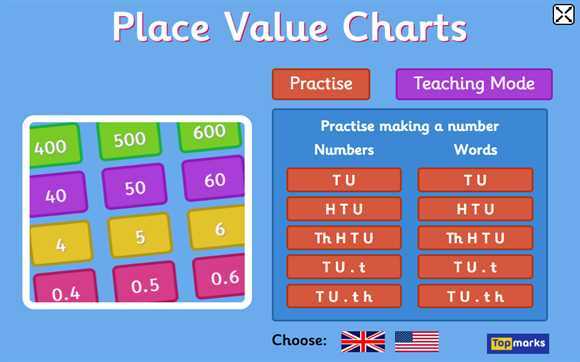 Useful place value teaching resources for use on an interactive whiteboard. 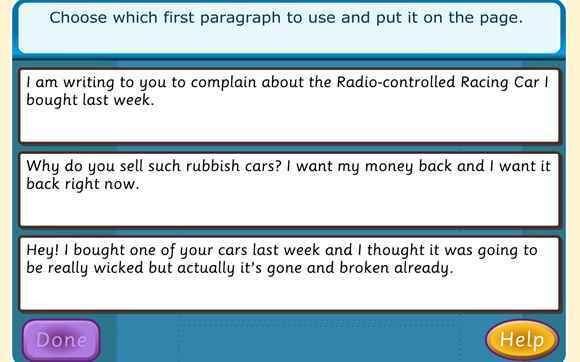 They cover hundreds, tens and units, money and decimals. With some you will need to drag the Diennes blocks to represent the number you want.